One of the biggest accumulations has been at Steamboat, which reported 40 inches (a metre) in the past 48 hours and is expecting more snow for four out of the next five days. Other resorts are reporting less epic, but still significant snowfalls. 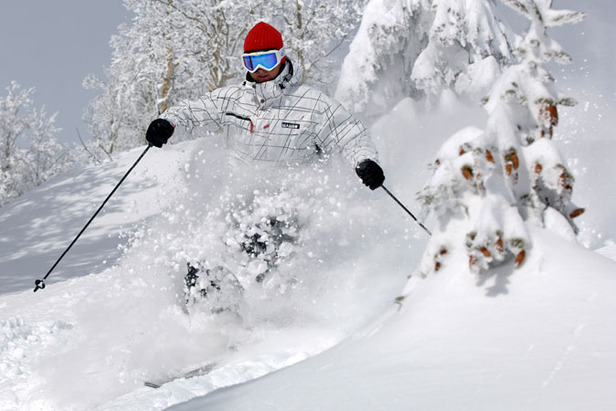 For example Vail has had a foot (30cm) of new snow in the past few days and is now fully open. Elsewhere in the west the snow is still falling heavily in Washington State, Alaska and Wyoming. Jackson Hole reported another foot (30cm) today and Mt Baker is one of four resorts in the world (and the only one in North America) with a snowbase of more than five metres (nearly 17 feet). California is still lagging behind its normal deep snow but is in increasingly good shape. In North lake Tahoe for example Northstar is now 84% open while Heavenly at the south of the Lake has had more than a foot of snow in the past week. Mammoth Mountain, further south still, is 100% open.